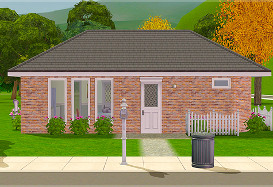 Another "new entry" is jellybeanery, their version of the Newbie's home is gorgeous. 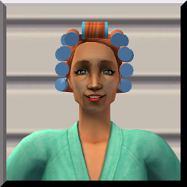 "Bella's Hair" is flawless, Sindle did a great job and thesims1master made a second set of clothes, this time from LL (just wanted to point out that both creators make their own textures from scratch, it's absolutely great!). 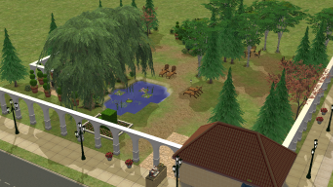 Then I was able to recover (thanks to my friend simswordsurfer!) 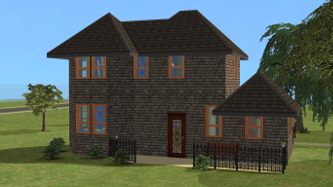 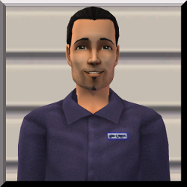 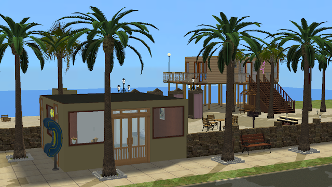 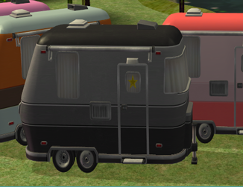 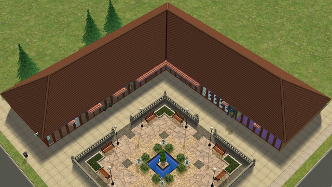 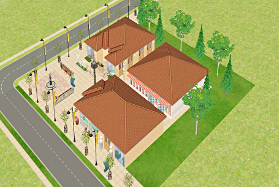 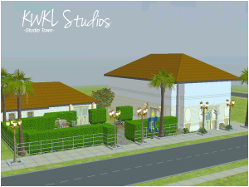 a conversion of the TS3 tralier, that is just perfect for Studiotown, made by Tinkle. 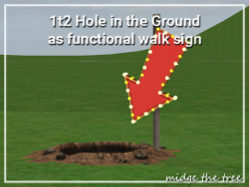 Midgethetree, as usual, made something that no one thought would it be possible and made Crisps&Kerosene's "Hole in the Ground" recreation functional - is there anything she can't do?! 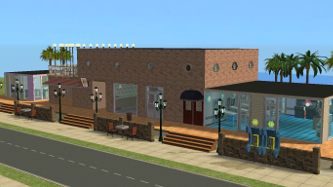 And finally, just because I did something myself, I remade some lots from HotDate and StudioTown - hopefullly, I'll be able to do something for Vacation too, since I can't find any lots at all around the web. 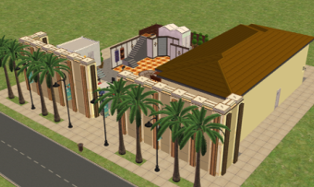 Meanwhile, please share any useful link with me, especially if you find something nice on TSR (I don't like the place and I don't visit it very often, but it has some nice creations buried under the thousands of crappy filtres). 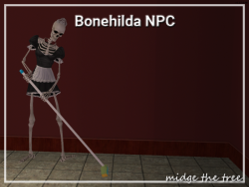 That's all, I hope all of you are having nice holidays! 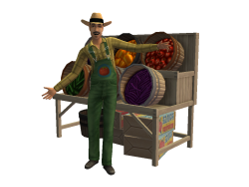 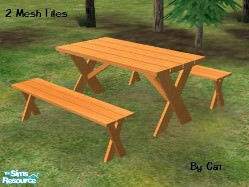 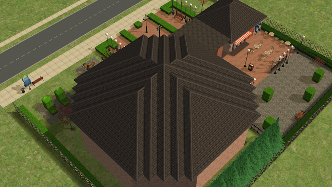 Welcome to the new TS1 to TS2 database! 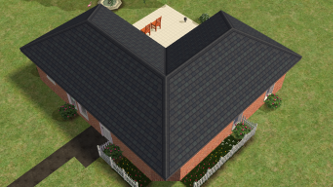 Since the original 1t2 database hasn't been updated in a while but there have been quite a few new things since then, I thought I could create a new database for all the recreations/conversions from The Sims 1. 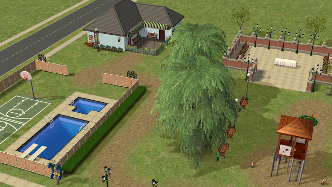 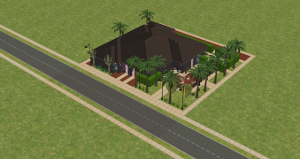 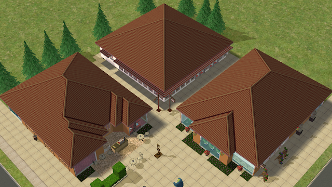 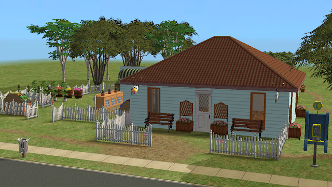 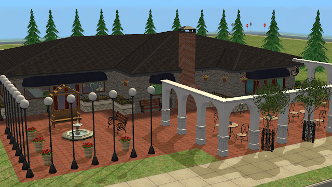 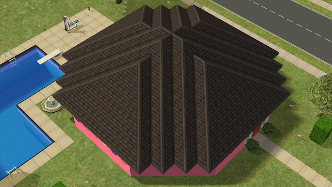 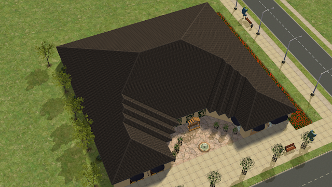 I will also use a slightly different layout, since there is a lot more going on now :) also, I'd link to link some conversions from the other Sims games that are not a direct remake, but that are similar to/inspired by TS1 objects: anything that can help to re-create the TS1 vibe is well accepted! 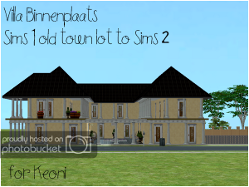 I hope you will apreciate my work and that it will useful to all of you! 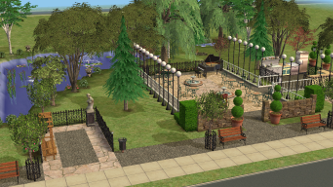 All the CC creators that made this stuff and the community for being so amazing!